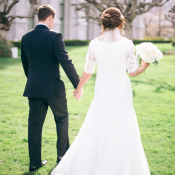 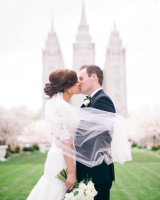 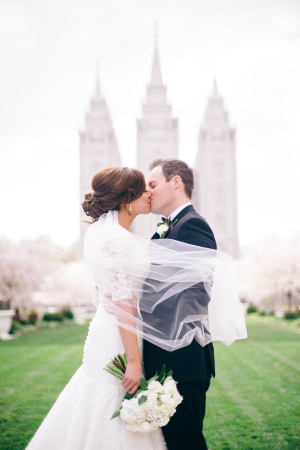 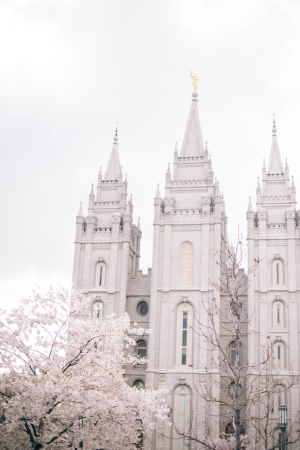 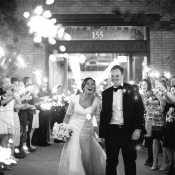 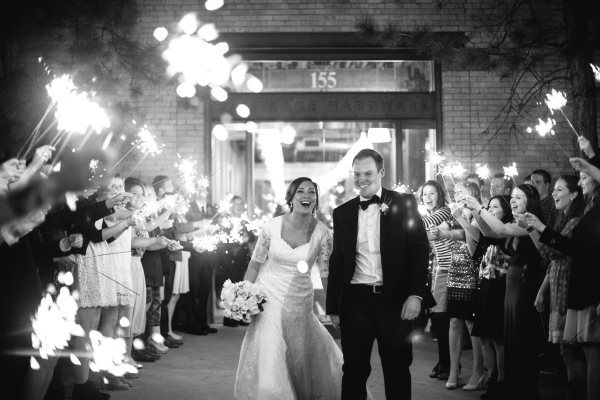 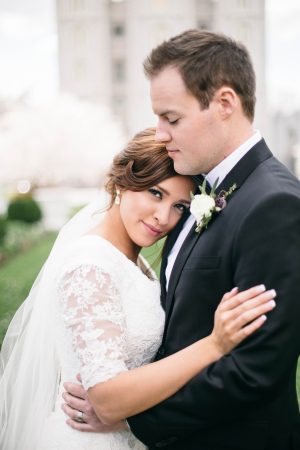 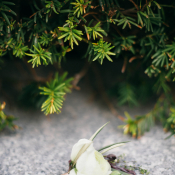 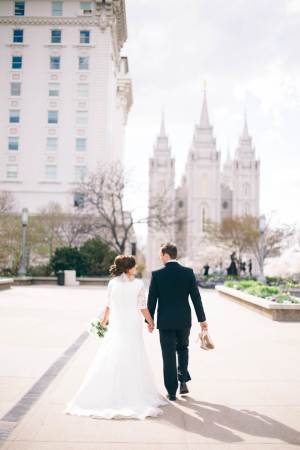 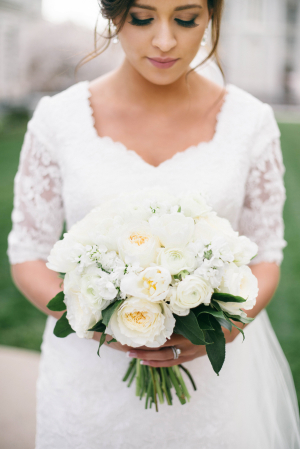 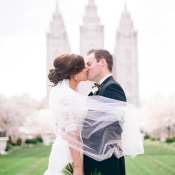 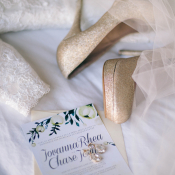 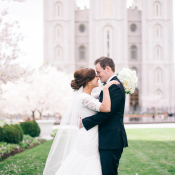 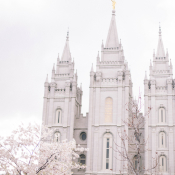 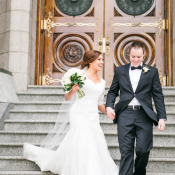 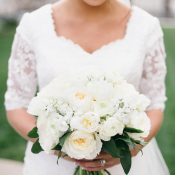 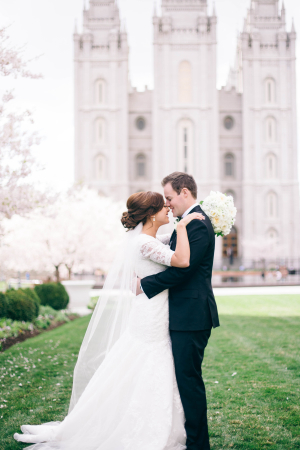 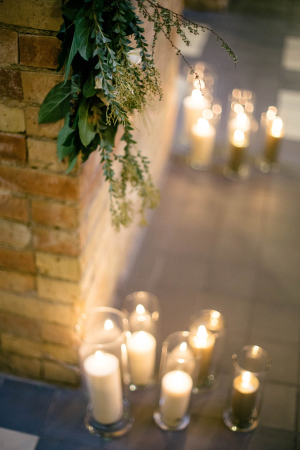 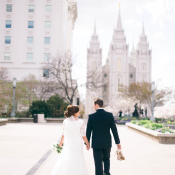 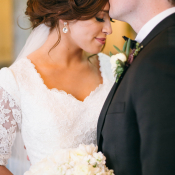 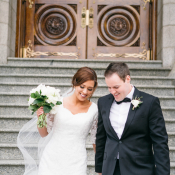 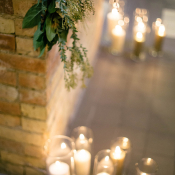 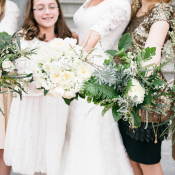 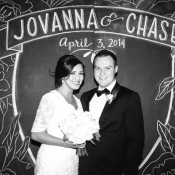 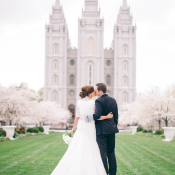 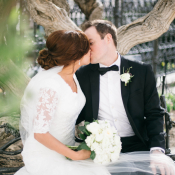 Jovanna and Chase pulled off the perfect combination of earthy and elegant with their Salt Lake City wedding! 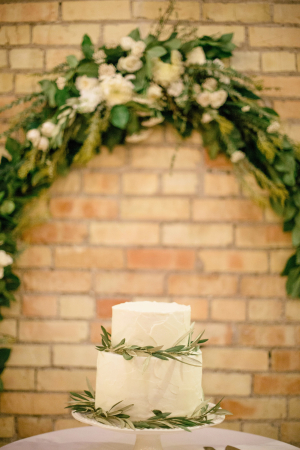 The base for the look of the day was lush, earthy ivory florals and chunky greenery garlands, exquisitely mixed by Petal Pixie. 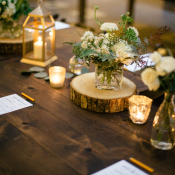 A whimsical stationery design from Huckleberry Paper also ties into the decor. 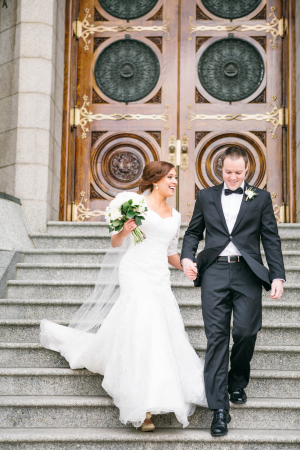 That timeless element gave way to both decor and attire, with Jovanna in a lace Allure Bridals gown for the ceremony at Salt Lake Temple. 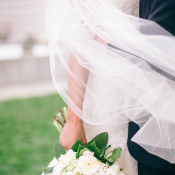 We adore the two handmade veils Jovanna wore; a birdcage version for photos and a cathedral-length veil during the ceremony. 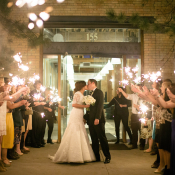 Sparkly gold shoes influenced gold accents throughout the reception at the Salt Lake Hardware Building. 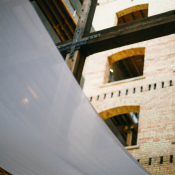 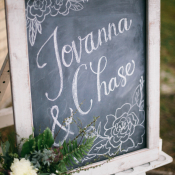 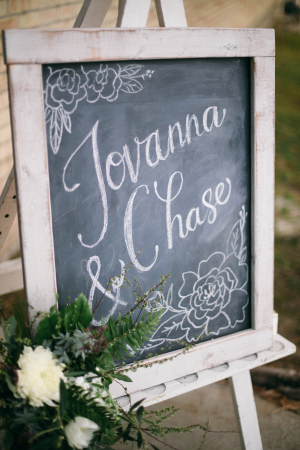 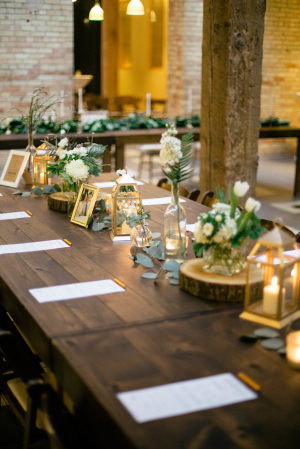 At the industrial-chic spot, Charming Details worked magic on the styling to make Jovanna and Chase’s vision of a classic, clean look with a twist come to life. 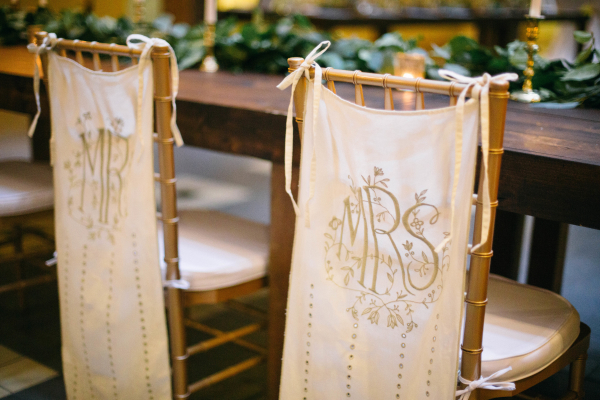 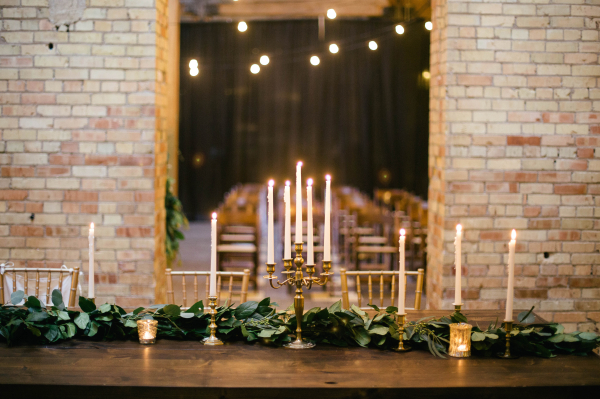 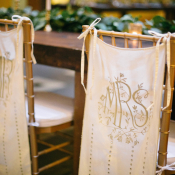 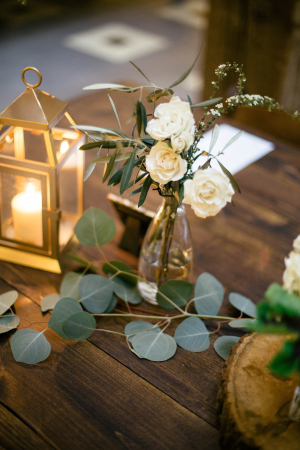 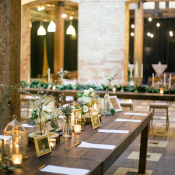 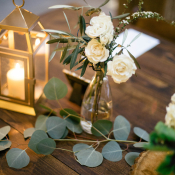 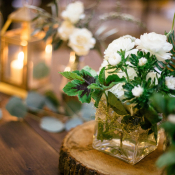 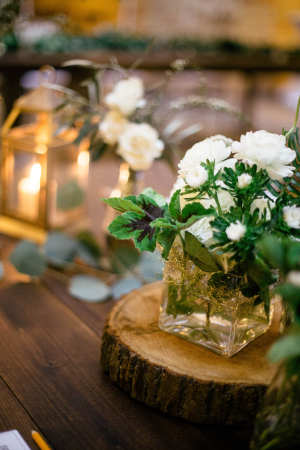 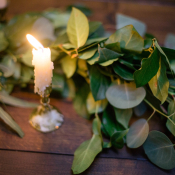 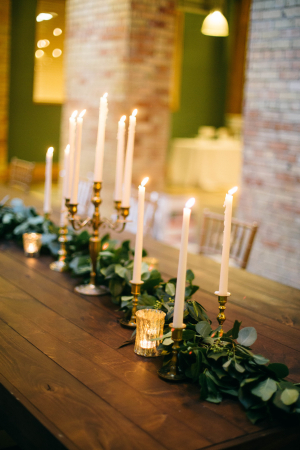 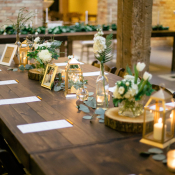 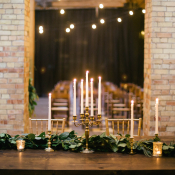 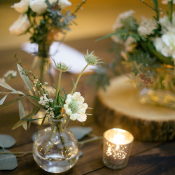 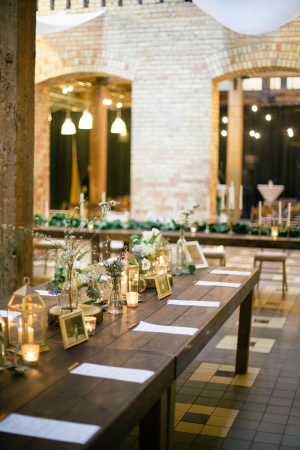 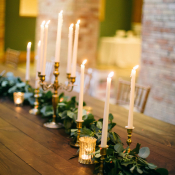 Brass candlesticks, lush florals, wooden tables, and flickering light are simple and timeless, yet breathtaking! 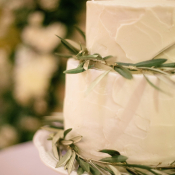 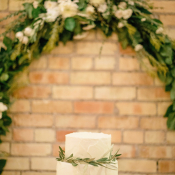 We especially love the simple wrap of greenery around the confection from Le Loup Cakery. 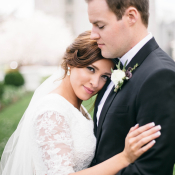 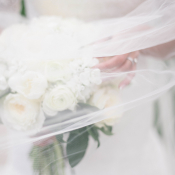 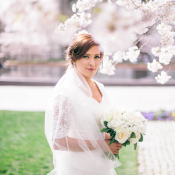 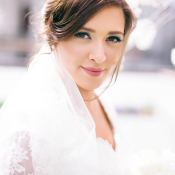 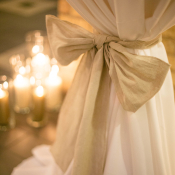 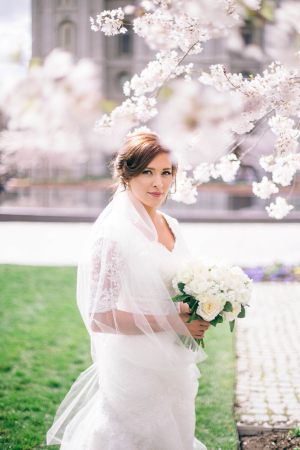 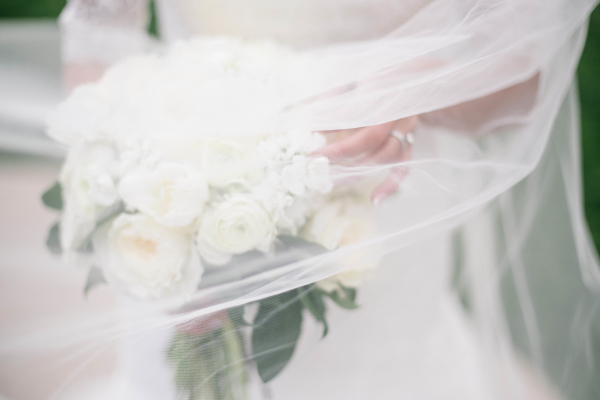 Enjoy each and every lovely photo from Shannon Elizabeth Photography!